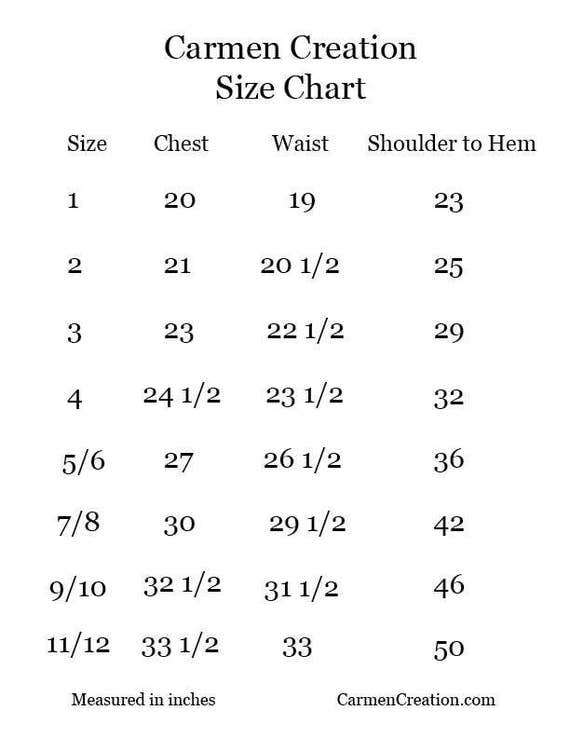 Our Princess Dress with sleeves is a handmade one of a kind Victorian Dress, comes in most sizes. 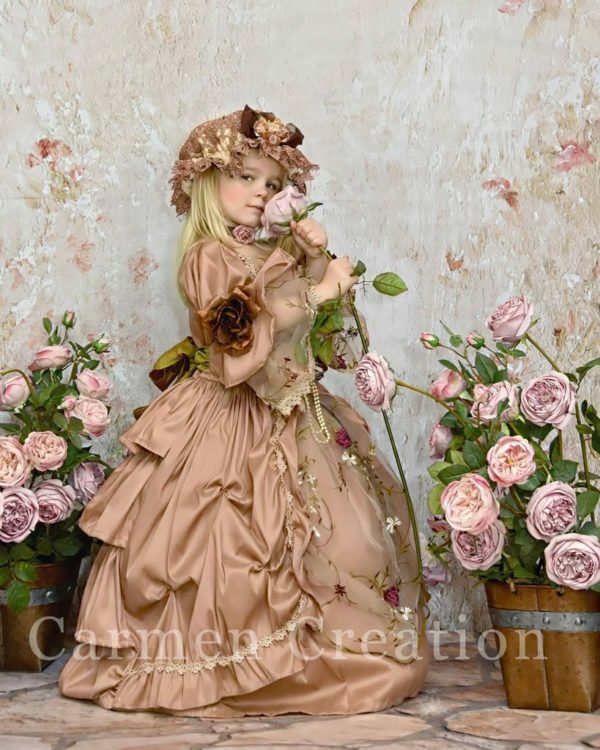 Our Princess Dress with sleeves is a handmade one of a kind Victorian Dress, comes in most sizes. It is made of chantue french lace, and decorated with the highest quality flowers.